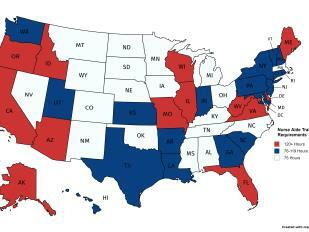 Each state sets its own educational requirements for CNA training classes. Federal regulations require that these Certified Nursing Assistant training courses consist of no less than 75 hours of training, which includes at least 16 hours of supervised practical or clinical instruction. However , several states have decided that this isn’t enough training.